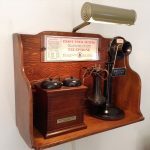 The History of Business Phone Systems - Telecom Fitness, Inc.
Business phone use has been around since right after Alexander Graham Bell invented the telephone. Clearly, it was a game changer, but the game has been changing ever since. Let’s take a look at how business phone systems have evolved over the years. 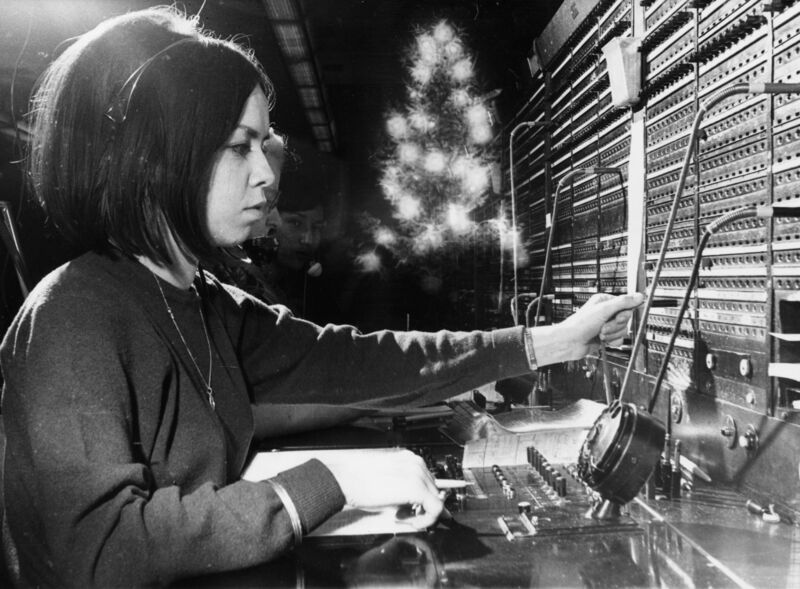 Early on, all calls were routed through a manual switchboard by an operator at the phone company office. 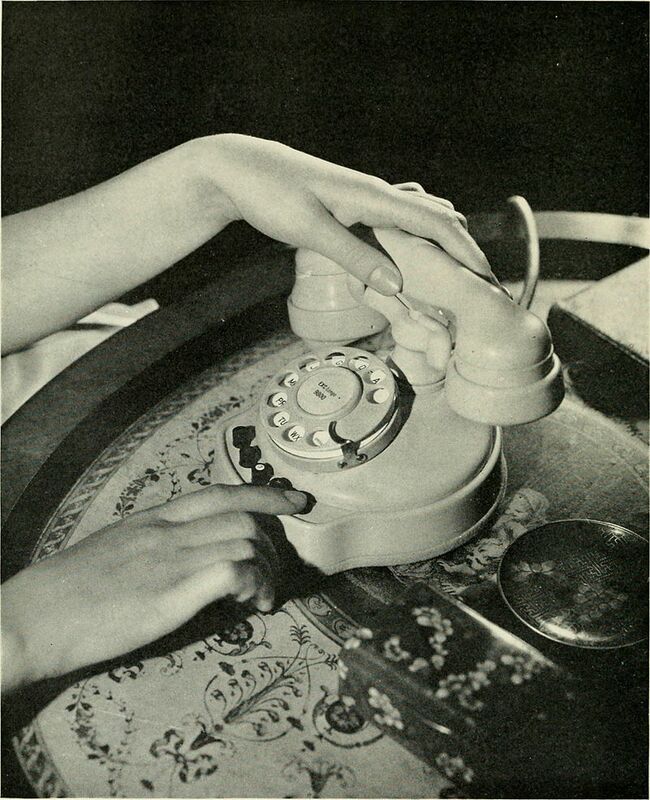 The operator would plug one line into another and two phones would be connected to speak. If a business had multiple phones, each had its own line linking it to the phone company central office. As businesses grew, this became expensive, but remained nonetheless for many years. 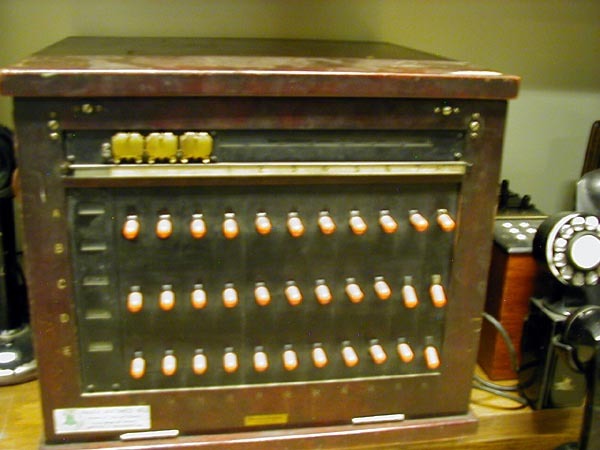 Businesses needed more control over their business phone systems, and the Key System was developed. A Key Telephone System is a telephone system that has the capacity for multiple lines and multiple telephones. 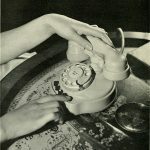 The telephones have individual buttons for each specific telephone line, allowing direct access to each telephone line using its corresponding button. 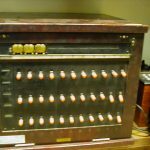 Larger businesses needed even more options and control over their business phone systems, and the PBX was born. A private branch exchange (PBX) is a telephone exchange or switching system that serves a private organization and performs concentration of central office lines or trunks and provides intercommunication between a large number of telephone stations in the organization. The central office lines provide connections to the public switched telephone network and the concentration aspect of a PBX permits the shared use of these lines between all stations in the organization. In addition, two or more stations are able to directly connect while not using the public switched telephone network. In recent years, Voice over IP (VoIP) has allowed voice communication to travel over the internet at a fraction of the cost of traditional POTS lines. Virtual PBX systems or hosted PBX systems deliver PBX functionality as a service, available over the public switched telephone network (PSTN) or the Internet. Hosted PBXs are typically provided by a telephone company or service provider, using equipment located in the premises of a telephone exchange or the provider’s data center. This means the customer does not need to buy or install PBX equipment. Generally the service is provided by a lease agreement and the provider can, in some configurations, use the same switching equipment to service multiple hosted PBX customers. 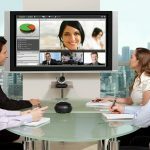 With Hosted Voice, many features can be blended to the voice service into a Unified Communications system, such as RingCentral Office. 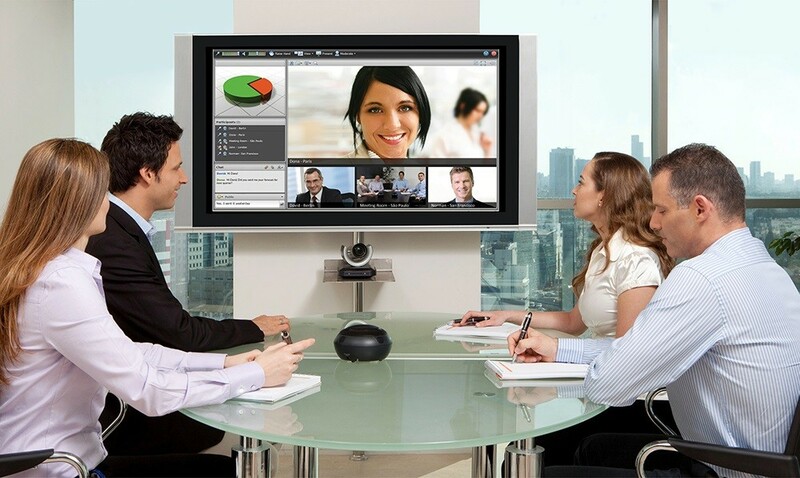 Features include voicemail to text, audio and video conferencing, instant messaging, and more. Technology is changing as fast as tech designers can dream up these big ideas. The technology follows the desires of the consumer. What are you dreaming? What would you like your business phone system to do?